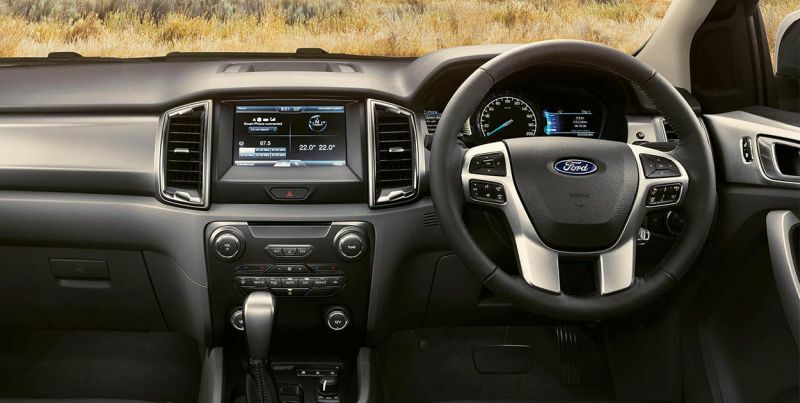 Ford’s current Ranger is based on their T6 platform which has been developed in Australia specifically for it. So far we thought that the US version of the truck, which will be released with the 2019 Ford Ranger, was going to use the same platform. It seems that this is not the case. 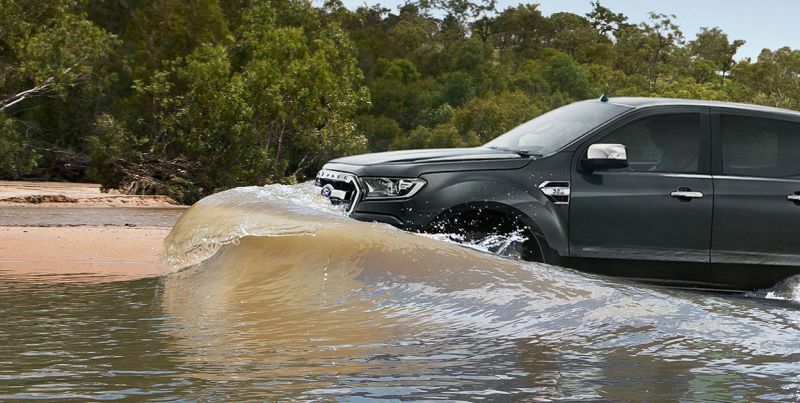 In fact, Australia has been tasked once again with developing the new generation Ranger and the upcoming Bronco. The two are going to share the same chassis, running gear and engines. 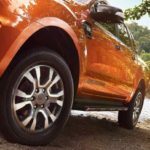 While not much information is available, Ford did say a few words about the upcoming Ranger and what it will feature. For starters, the new model is going to receive an independent front suspension while retaining the solid axle in the rear. 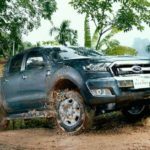 They also said that thanks to the knowledge Ford has thanks to developing the all aluminum F-150, the new Ranger will receive some of the lightweight characteristics of the larger truck. 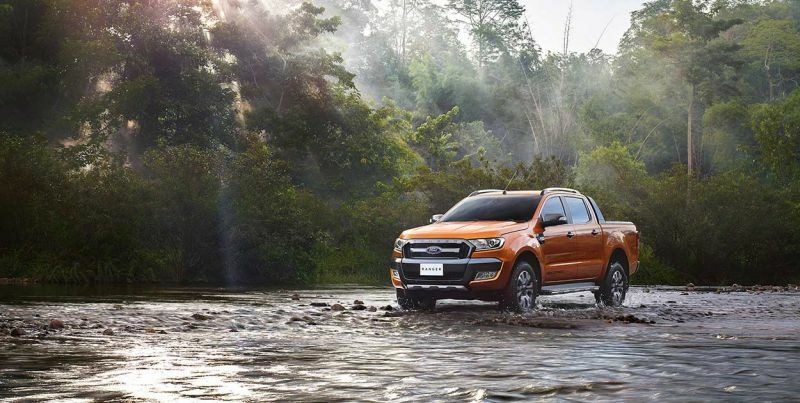 We are quite sure that this means that the Ranger will receive a high strength steel chassis on which a steel cabin will be used. However, some body panels such as the doors, fenders, hood and even the bed, might be made out of aluminum. This will allow to save weight without having to spend all that much on developing new technologies. The truck is expected to be showcased by the end of 2017 and it should hit the market next year. Its price is likely going to hover around $22,000 which is also where the main rivals are. 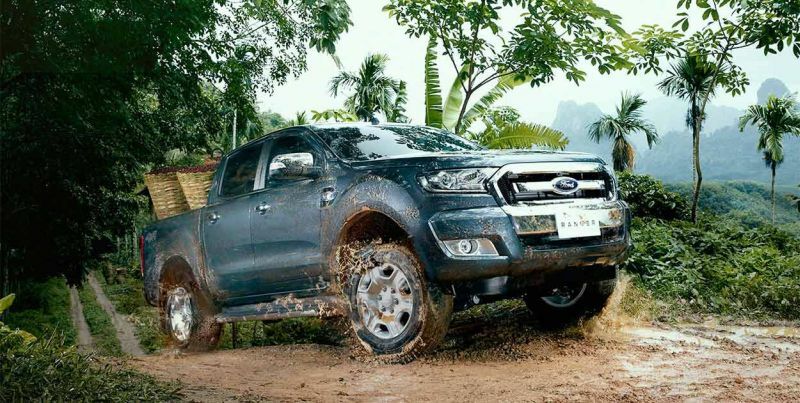 The current Ranger has a lot of influences from Ford’s International models. 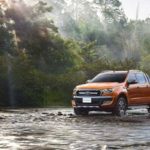 The 2019 Ford Ranger on the other hand will likely get rid of all that. 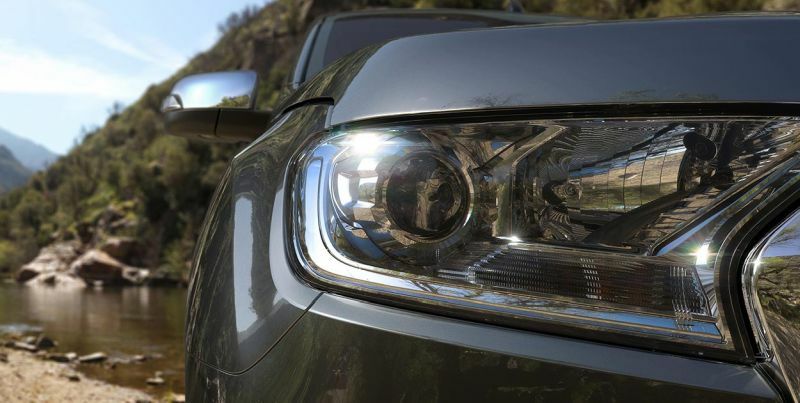 Instead, we expect it to receive a more muscular design, more similar to what can be found on the larger truck. This is because the US market has different expectations and it is safe to assume that Ford will try their best to please it. 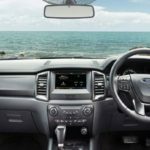 The front end might get cues from the Explorer and new Expedition while the cabin will definitely get some from the new F-150. Things will follow a similar trend here. While the European model is great, the US version will have to please a completely different market. For starters, expect it to offer more room than its International counterpart. This might be achieved by using a wider overall chassis which is not impossible. 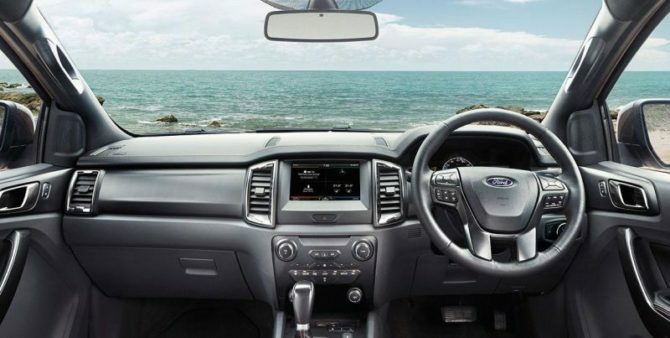 The truck should also benefit from new technologies and features which will increase its utility. 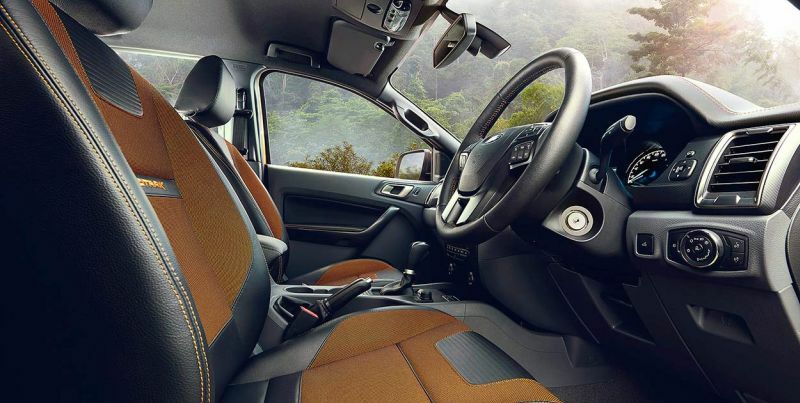 Things like an automatic trailer steering system or a 360 degree camera system are both expected to be seen on the production model. There is no question about the fact that the US market prefers petrol engines. However, this trend started to shift in the recent years so the 2019 Ford Ranger will more than likely come with engines to satisfy both parties. The base truck might use a 2 liter turbocharged inline 4 petrol engine that could develop as much as 245 horsepower and 275 lb-ft of torque. If this will happen then we are sure that its price will increase quite a bit over what was rumored. A naturally aspirated 2.5 liter unit might be used after all. Further up the range a twin-turbo V6 is a real possibility as well. The engine most are looking for though is the 3.2 liter inline 5 diesel. This is not going to be discontinued but it will be upgraded. So far it seems that it may be tweaked to deliver around 200 horsepower and over 350 lb-ft of torque. 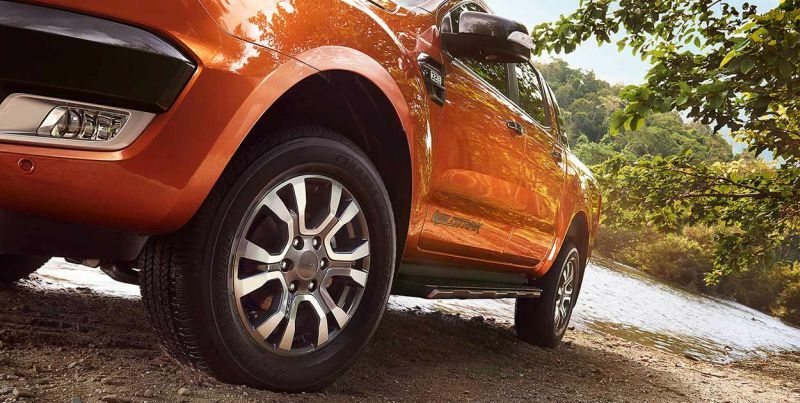 Like the larger F-150, the Ranger will also receive the 10 speed automatic but only as an option.